PUPS ARE HERE, TAKING DEPOSITS! SEE THE AVAILABLE PUPS PAGE. Healthy Home Raised Havanese puppies in Michigan and Florida. When necessary we fly pups via Delta Dash/Priority Pet or travel with them. Long Healthy Champion Lines. 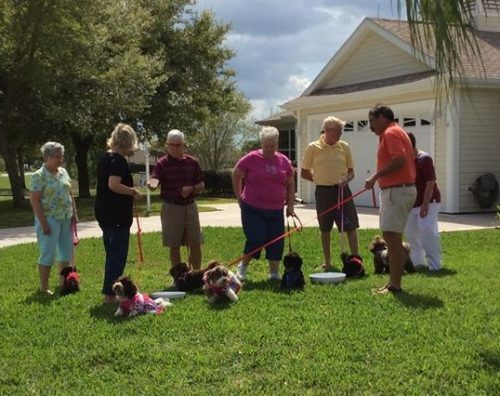 We are not a Kennel, providing the best health and socialization. Pups born and raised in our bedroom, with lots of love and attention. 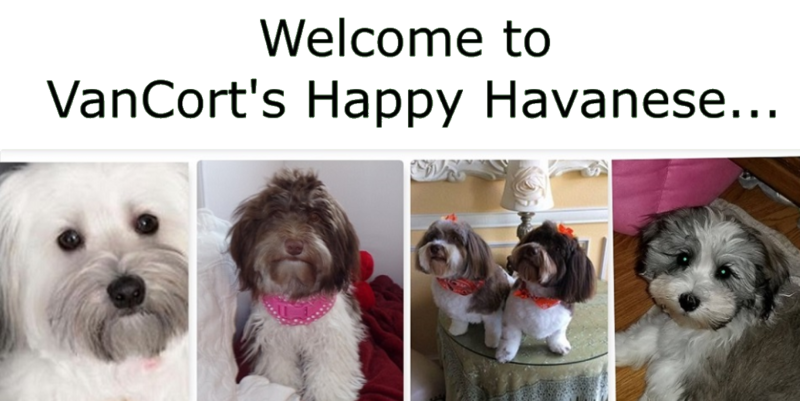 Please click on our available Havanese puppies pages to the left of this page. 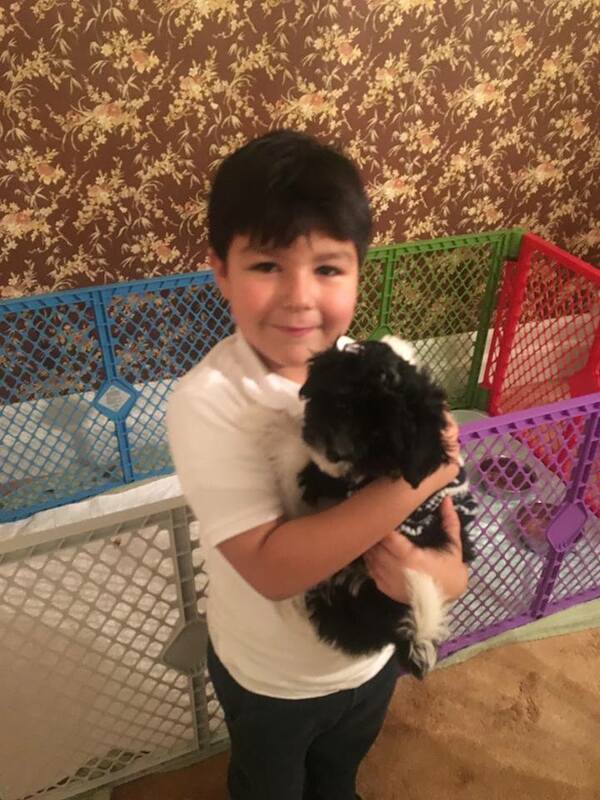 Health Guaranteed AKC Small Havanese Breeder with pups available.Havanese Dogs are sturdy little family pets. We also offer Chocolate Havanese. 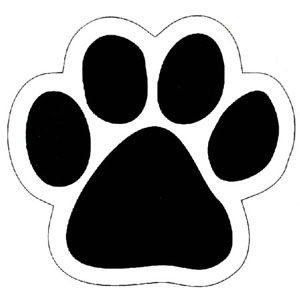 VanCort’s is located in mid Michigan and Venice Florida, we raise our pups in our home. 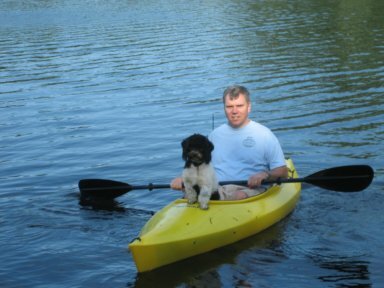 Pups are delivered by Canine OB trained family members, to insure the best start to their life. They are socialized from that first day. Being raised in our home which makes them better prepared for your home, They are puppy pad trained and beginning their outside training. Perfect for the busy and working families. The “Kennel” below. Click on the YouTube link above to see our older pups playing with younger pups. AKC inspected, rated excellent home and care. We look to provide your family with the healthiest pet possible. We work closely with our Vet’s to insure our dogs are genetically sound. 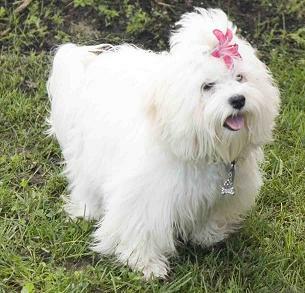 Our adults meet the AKC Havanese breed standards for conformity,and good health. Pups and parents enjoy our home and securely the fenced yard. They are little treasures. 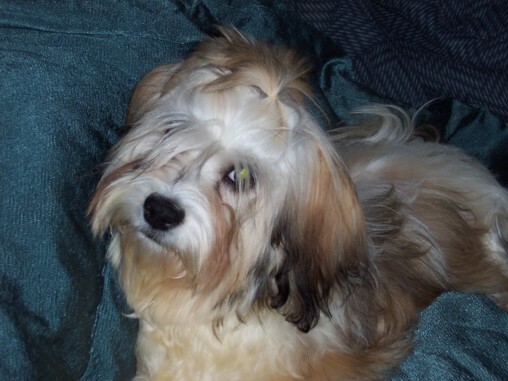 Rescue: We work to provide homes for Havanese in need of placement in their forever homes. VanCort’s are donors to Capitol Area Humane Society. 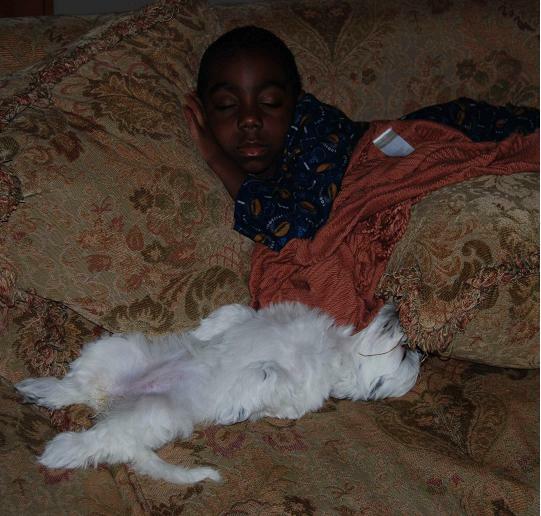 We are responsible breeders, our pups are placed in the best possible environment. They have a forever home here, they will never be homeless or left in a shelter. 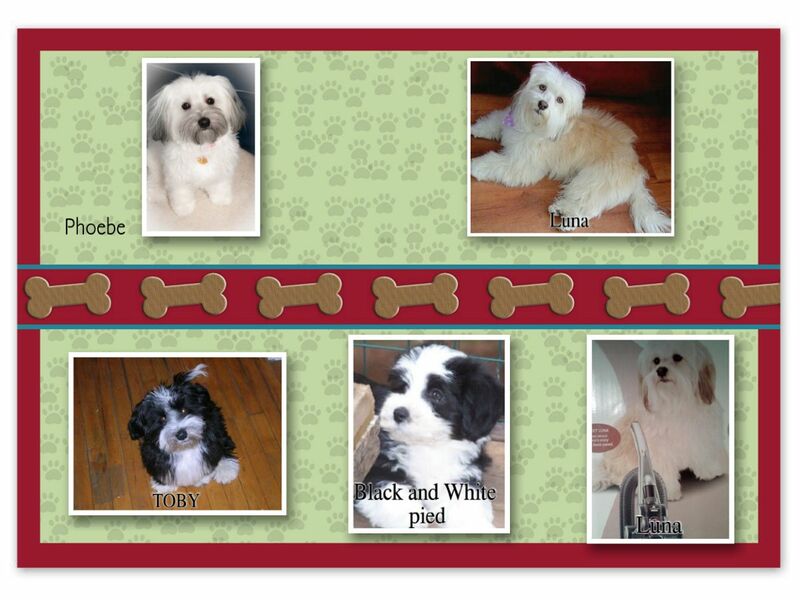 Experienced Family Breeders of Small Pups for over 35 years, Havanese Breeders for 15 years. Trained in Canine OB, we hand deliver all of our babies. 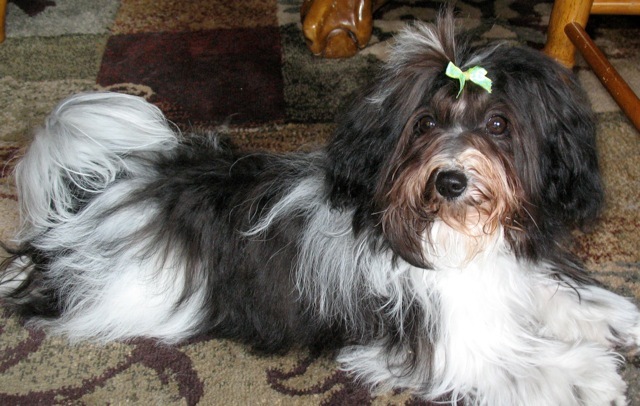 We only breed purebred Havanese WE DO NOT DO DESIGNER BREED MIXES AKA Hybrids. With our pups, you receive papers and a guarantee. We have the parents, grandparents and great grandparents. Our Happy boy with his sweet Lady Baxter. Some of our sweet Havanese pups. Phoebe, Luna,Toby, Pat’s darling boy, and our star Luna. 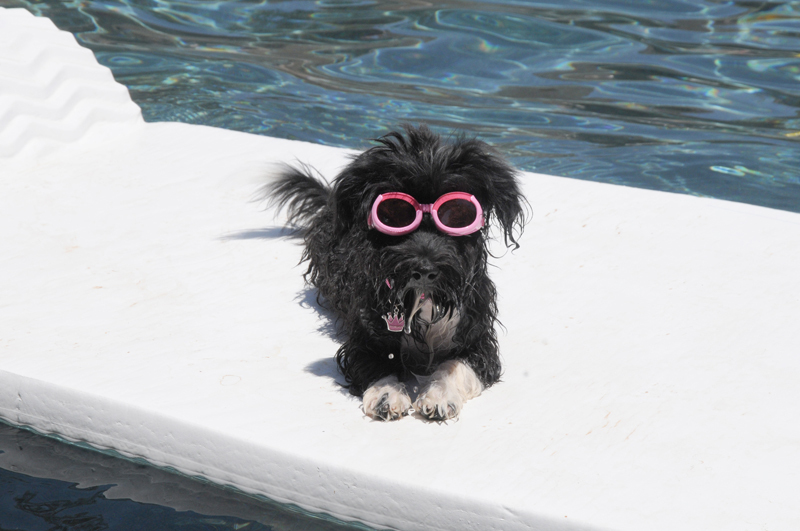 Sunny won Independent Havanese Club Photo Contest.!!!! 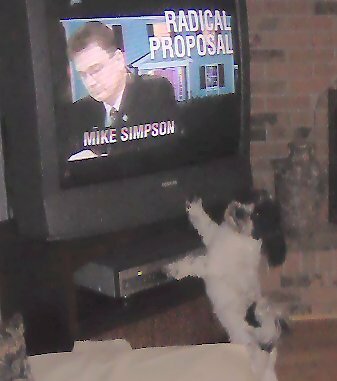 Bopper’s watching TV. She does not like the Politics!!! “Where is Animal Planet, Mom? ?” Bops watches TV, but she does not like Cartoon Monsters. Her son, Sven, watches too!! A Sunny pup in all his snowy glory!! Sparky’s Picture!! He is a Sunny and Caesar pup. 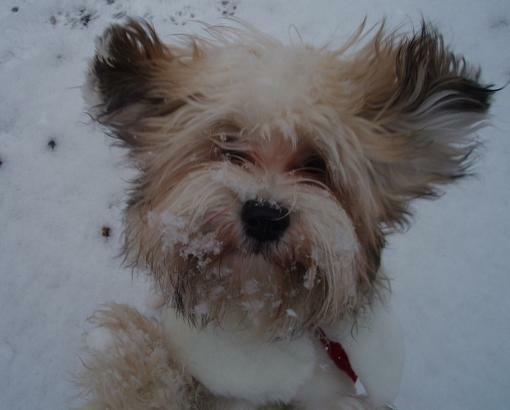 He is a Sable Havanese. His new family sent this message. “He is a joy! He is happy Healthy and we can’t imagine life without our little guy! Below is Izzy with her new brother.